A top-tier investment company relied on PMAlliance to apply our proven planning methods and project management control processes to oversee the strategic divestiture of one of their subsidiary firms. 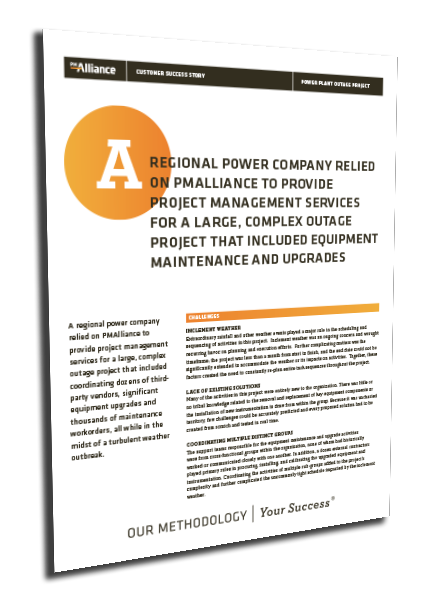 Learn how PMAlliance's Duration-Driven Methodology helped develop this project while adhering to the required legal and regulatory scrutiny. Download the case study by filling out the form.